We’re giving you the chance to win £1,000 for a deserving club or group in your area. It’s all thanks to Gumtree, the buying and selling community where you can shop local from your neighbours. To enter, simply tell us what your local group needs – it might be some great new toys for your local playgroup, or a new kit for your kid’s football club - then listen to Heart Breakfast all this week to see if you’re a winner. We’re all neighbours, you and me. And good neighbours it’s easy to be. One neighbour’s stuff, another might need. This is not about profit or greed, but reusing, and you just can’t beat finding something right up your street. 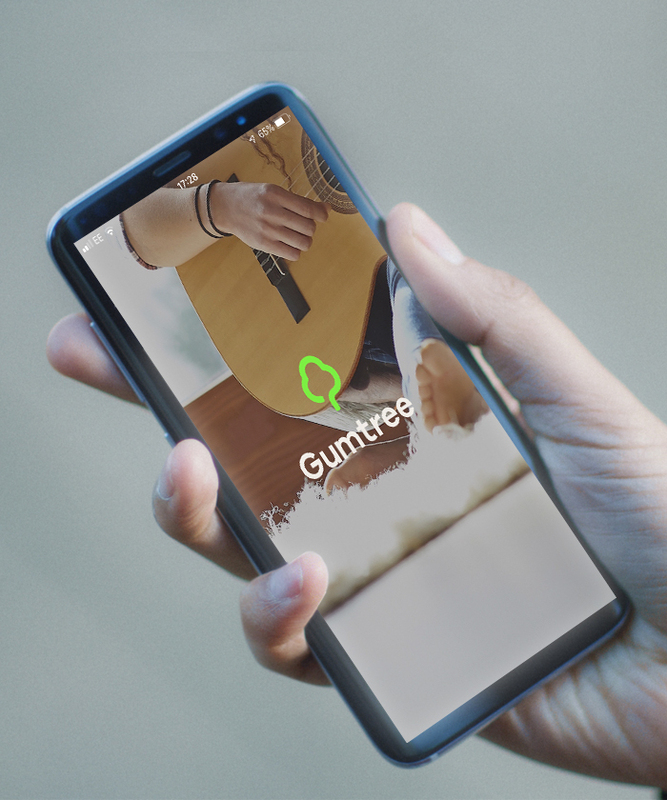 With thousands of items for sale in your local community, see what’s good in your neighbourhood on Gumtree. Whether you’re looking for furniture, white goods, electronics, things for your children, or a new ride, there’s something for everyone.